China’s Lijian “Sharp Sword” unmanned combat aerial vehicle (UCAV) taxiing. 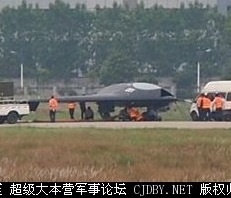 China’s first jet-powered stealth unmanned combat aerial vehicle (UCAV), the Lijian or “Sharp Sword,” was recently spotted undergoing taxiing tests in China, AIN reports. 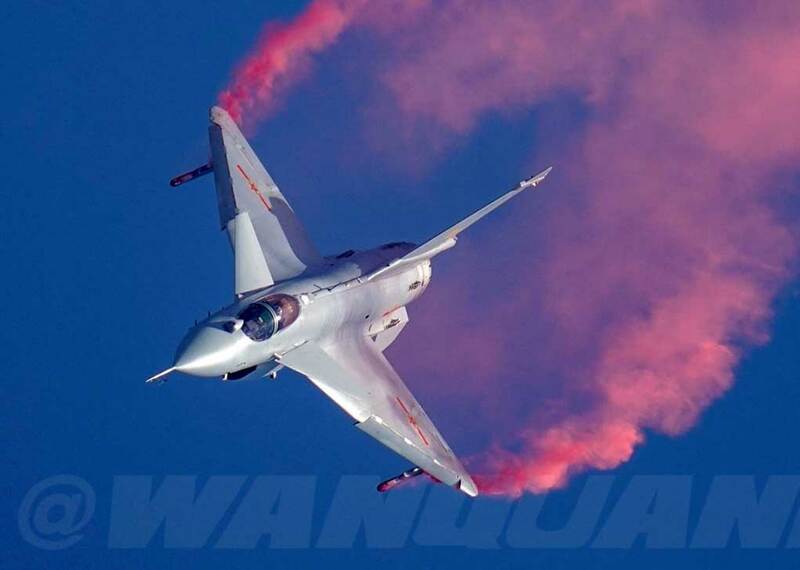 The Lijian prototype rolled off the assembly line late last year after three years’ joint development by Hongdu Aviation Industry and Shenyang Aircraft , subsidiaries of the state-owned China Aviation Industry (Avic). 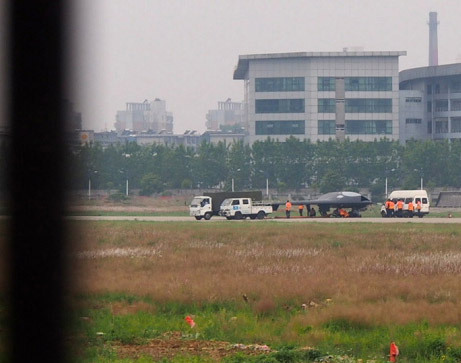 Photos of prototype 001 taxiing on the runway of an unidentified air base, likely located in Jiangxi Province where Hongdu Aviation is based, became available on Chinese websites on May 6. The Lijian is said to have a wingspan of 46 feet (14 meters), smaller than the 62-foot wingspan of the U.S. Navy’s X-47B demonstrator, which China considers an equivalent. It is powered by a single jet engine, presumed to be the Shenyang WP7 used for the J-7 fighter. With the WP7 engine, the Lijian’s ordnance payload might not exceed the 2,000-kg (4,400-pound) capacity of the Northrop Grumman X-47B. 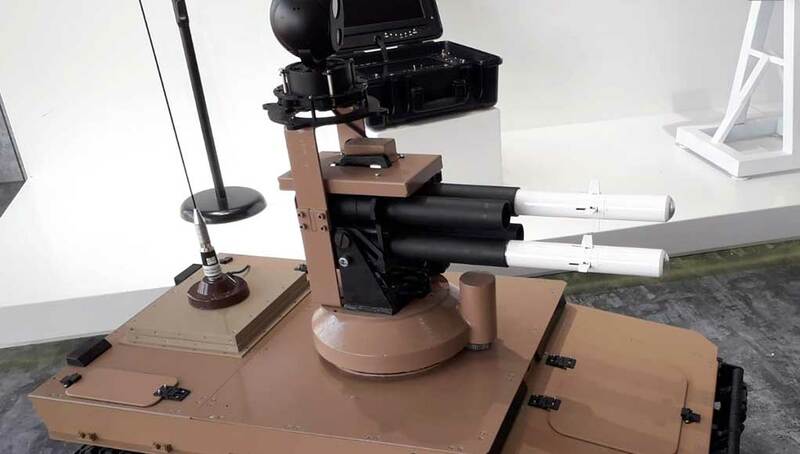 The Chinese CM-506 small-diameter bomb, showcased at Airshow China 2012, is one of the weapons being recommended for the Lijian. 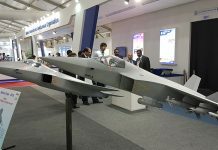 It has a range of 130 km (80 miles) against land or maritime targets. 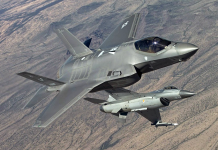 Next articleHow Dangerous is the S-300 Syria is About to Receive?